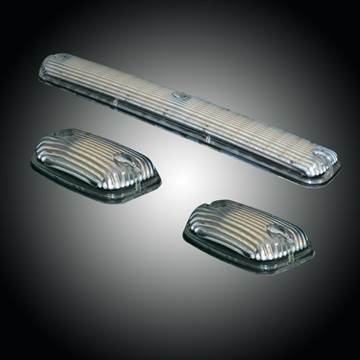 This OLED Tail Light kit with Clear Lens from Recon fits your 2008-2016 Ford Powerstroke 6.4/6.7L. 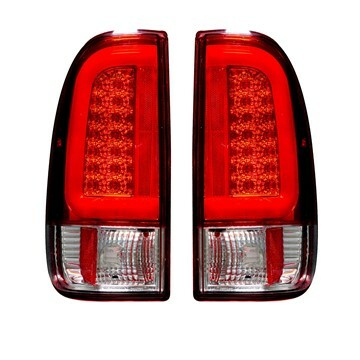 This OLED Tail Light kit with Red Lens from Recon fits your 2008-2016 Ford Powerstroke 6.4/6.7L. 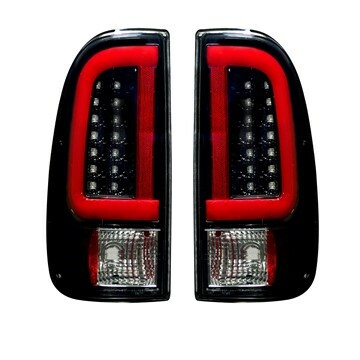 This OLED Tail Light kit with Smoked Lenses from Recon fits your 2008-2016 Ford Powerstroke 6.4/6.7L F250-F550 diesel. 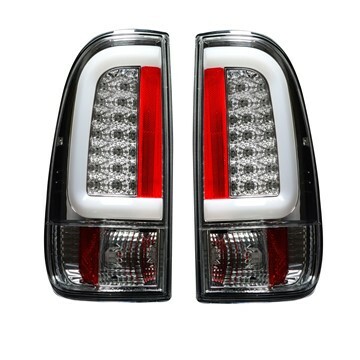 This OLED Tail Light kit with Clear Lens from Recon fits your 2017-2018 Ford Powerstroke 6.7L. 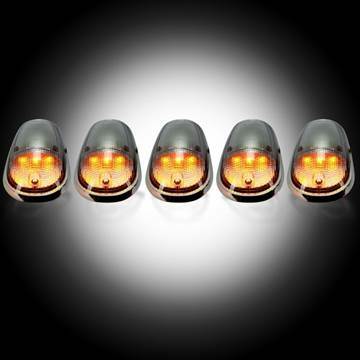 It replaces your OEM LED style tail lights with the Blind Spot warning system. 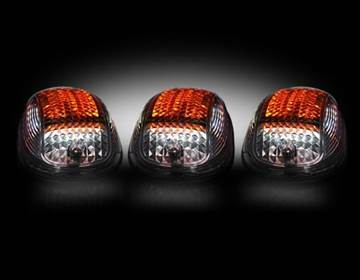 This OLED Tail Light kit with Red Lens from Recon fits your 2017-2018 Ford Powerstroke 6.7L. 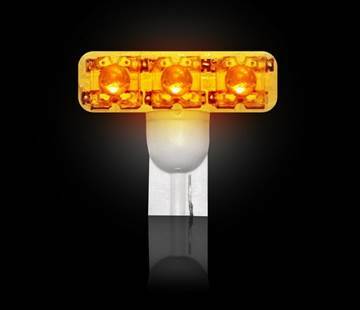 It replaces your OEM LED style tail lights with the Blind Spot warning system. This OLED Tail Light kit with Smoked Lenses from Recon fits your 2017-2018 Ford Powerstroke 6.7L. 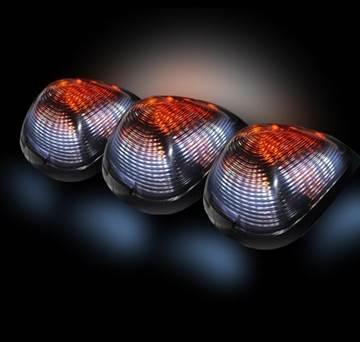 It replaces your OEM LED style tail lights with the Blind Spot warning system. 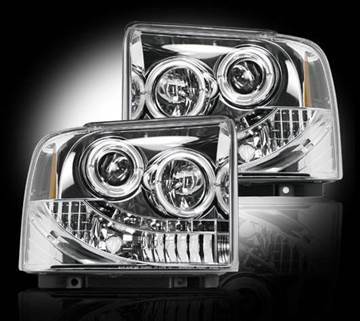 Recon's Projector Headlights with a clear lens for your 2014-2016 Dodge Cummins 6.7L 2500/3500 diesel truck. Recon's Projector Headlights with a clear lens for your 1999-2004 Ford Powerstroke F250/F350/F450/F550 Super-Duty and Excursion diesel truck. 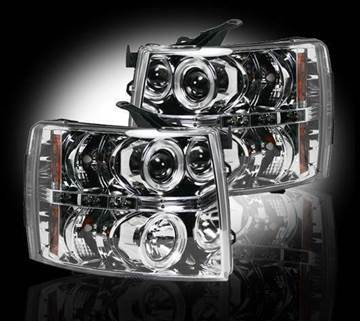 Recon's Projector Headlights with a clear lens for your 2005-2007 Ford Powerstroke F250/F350/F450/F550 Super-Duty and Excursion diesel truck. 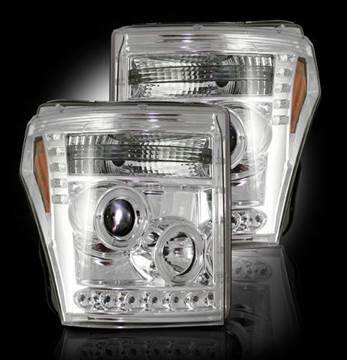 Recon's Projector Headlights with a clear lens for your 2008-2010 Ford 6.4L Powerstroke F250/F350/F450/F550 Super-Duty diesel truck. 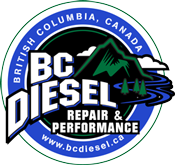 Recon's Projector Headlights with a clear lens for your 2011-2016 Ford 6.7L Powerstroke F250/F350/F450/F550 Super-Duty diesel truck. 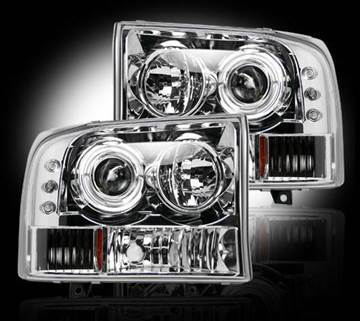 Recon's Projector Headlights with a clear lens for your 2007-2013 GMC/Chevy Duramax 6.6L diesel truck with the LMM/LML engine. 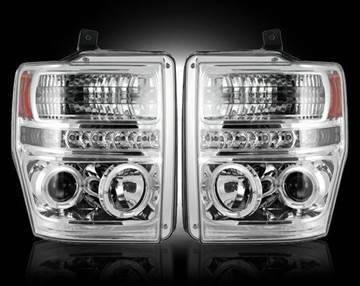 Recon's Projector Headlights with a clear lens for your 2015-2017 GMC/Chevy Duramax 6.6L diesel truck with the LML engine.